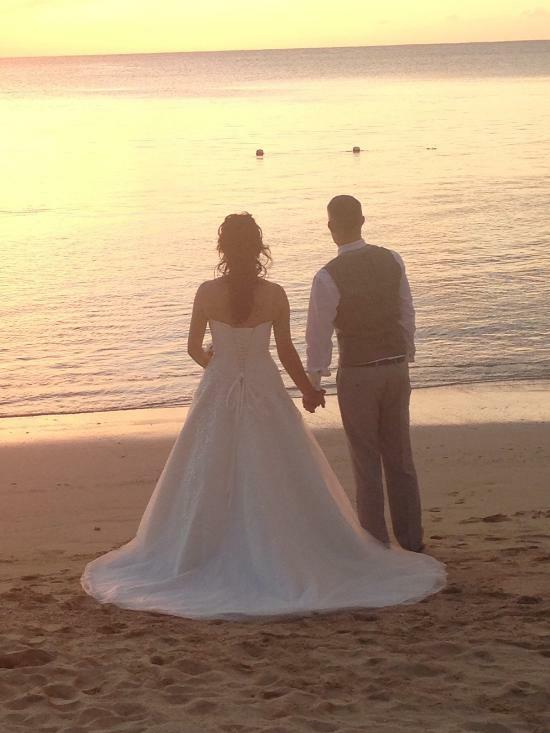 "We had just arrived back from our wedding in Malaga and can honestly say it was all we dreamt of and more. From our wedding day at the church to our brilliant wedding planner it was a day to remember. So thank you Judy for all your hard work to make sure it was just that. Best Wishes Siobhan and Robert." 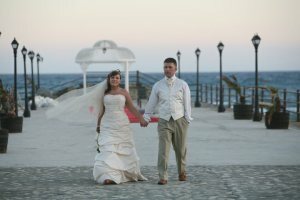 "We were married here in June - absolutely amazing venue, resort, staff, weather. What dreams are made of and we're already looking to arrange a return visit very soon! If you have the chance to visit this hotel resort - do it, you won't regret it!" Our award winning wedding expert, Judy, would be delighted to help you create your dream wedding.